Let's assume that you already have the PDF file you wish to convert to VCE format. From the "File" menu, click "Import". Select a PDF file and click "Open". If text will not be devided into separate questions, do the following. From the "File" menu, click "Settings". 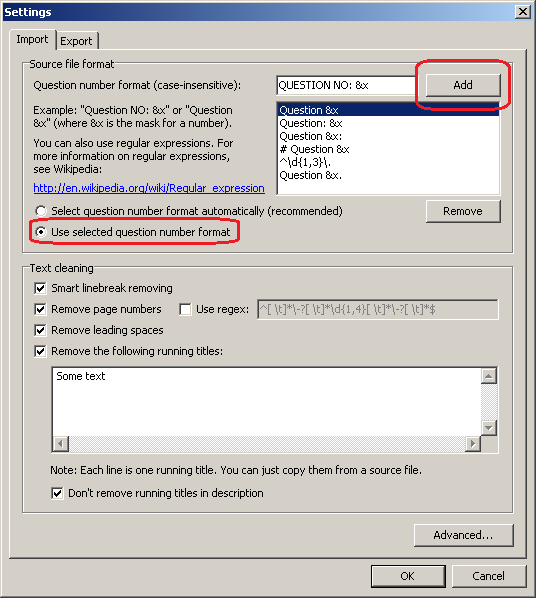 In the "Question number format" field, specify the question number string but replace the numberic value with &x. Click "Add". 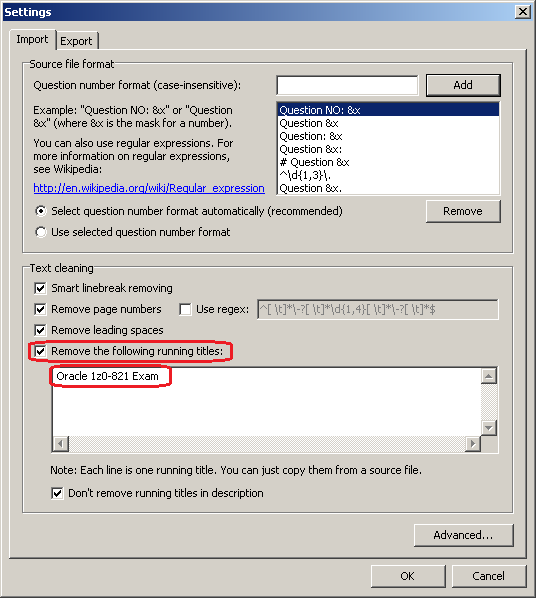 Select "Use selected question number format". Click "OK". 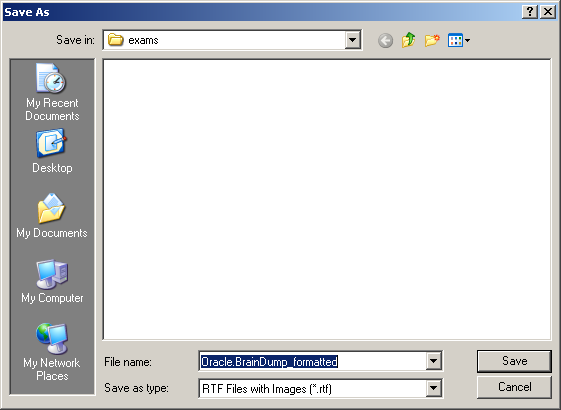 In the original text find and copy running title line to the Clipboard. Check "Remove the following running titles". Paste the running title line from the Clipboard. Click "OK". 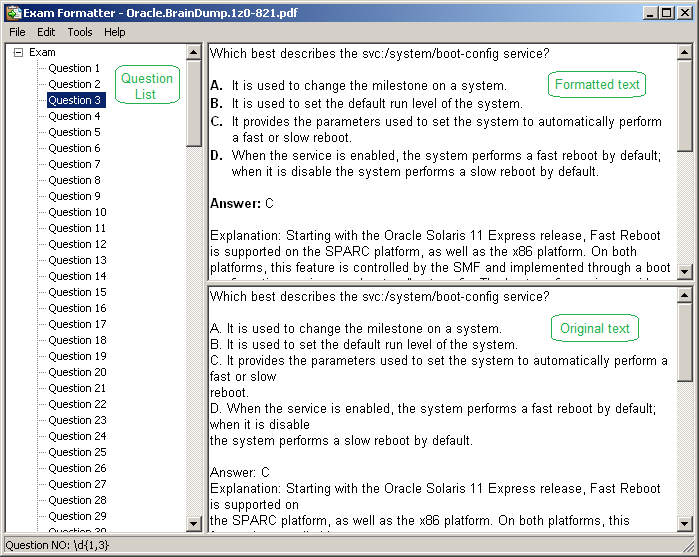 The specified running title will be removed from the text of each question. 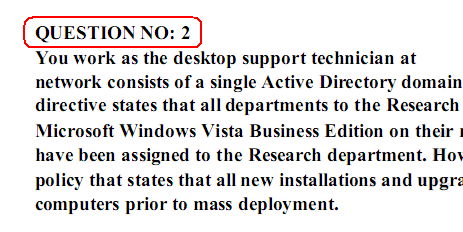 From the "File" menu, click "Save As...". In the "Save As" dialog box, click "Save". 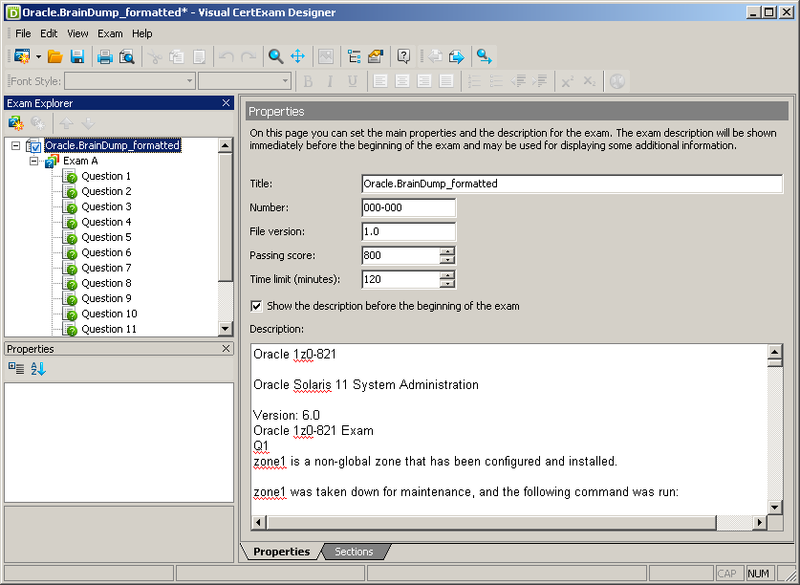 Visual CertExam Designer will be launched, if you have it installed. 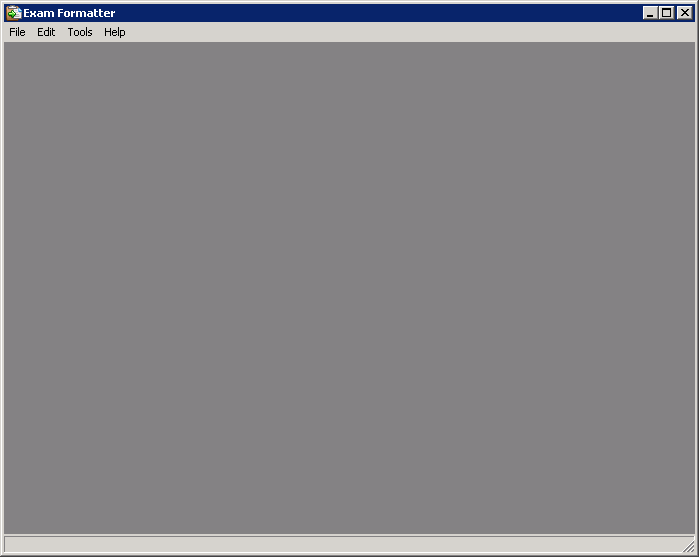 From the "File" menu, click "Save". In the "Save As" dialog box, click "Save". 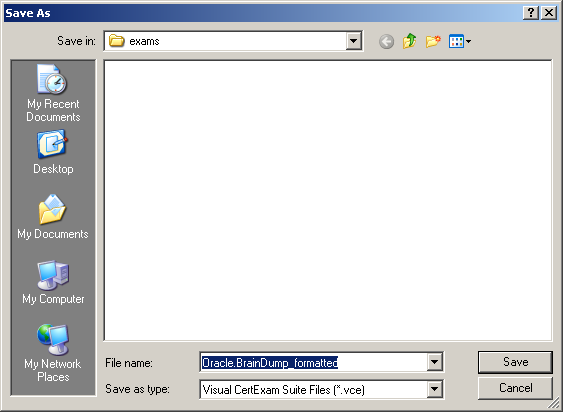 Now you can open the created VCE file in Visual CertExam Manager.